"From conception to the last stitch I create with the end goal of making goods that are as enduring as they are durable." 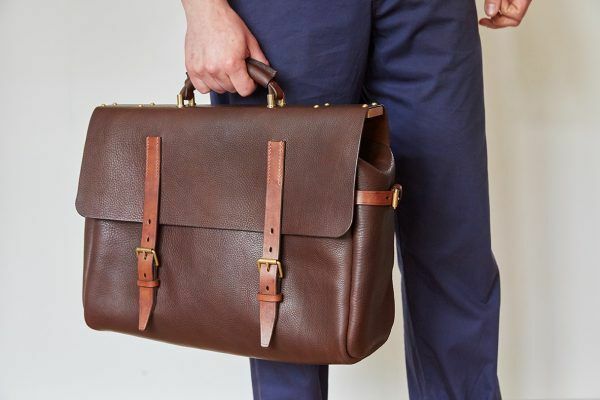 Hand crafted leather goods, made from beautiful vegetable tanned leathers. Producing bespoke bags and cases alongside a range of wallets, belts and accessories all meticulously hand made down to the finest detail. 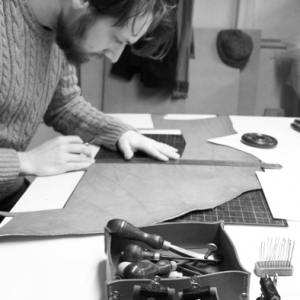 Owen leather is the trading name of leatherworker Harry Owen and is a proud Recipient of the Cockpit Arts & Leatherseller's Company Award 2017. Hand sewn cut-edge leather work.